As a brand marketer or agency executive, your team spends a big part of the day keeping busy with your brand’s or clients’ social channels; from Facebook and Twitter to Instagram and Pinterest. Just as a channel seemingly exists for every conceivable type of content and campaign, the range of social media management platforms to optimize your efforts and workflow is as widely varied. When social media became a bedrock medium for brands to instantly engage with consumers, professionals like you in charge of strategic oversight and allocating resources realized quickly that certain aspects of social marketing reach peak efficiency when automated. Can you imagine manually tracking brand mentions or keeping an eye on your competitors across every social channel? To fill this need, three different types of social media management platforms exist to optimize the efficiencies of a brand’s micro-content efforts. 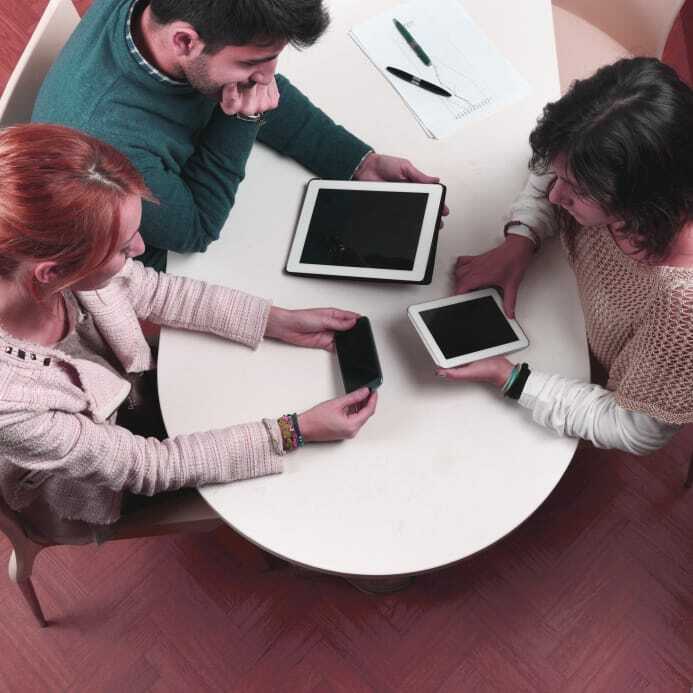 Some of these platforms you and your team may be familiar with and use regularly. Other more nascent ones may not be on your radar yet but are equally if not more important for modern marketers to have, use, and understand. What should we do? and Does what we’re doing actually work? As the sheer number of available platforms can befuddle even seasoned social marketers, (have you seen a Lumascape recently?) we put this guide together to provide you a quick but thorough overview of the modern social workflow, how these platforms fit, what their differences are, and how they can work together. It’s helpful to put these social media management platforms into context by defining the larger social workflow. Each management platform fits and plays a different role in the workflow, which over time becomes a virtuous loop of content creation, publishing, analyzing and comparing and generating new ideas — all leading back to content creation. As with all content marketing, micro-content starts with human thought and effort. While you can automate certain aspects of social marketing, it’s people that must consistently spawn fresh, compelling and engaging content ideas to push your social and business objectives forward. While occasionally you may hit upon an ‘original’ content idea, in reality, no idea exists in a vacuum. Even the world’s most successful and admired artists, actors and musicians draw influence and inspiration from predecessors and peers. In fact, most good content creation is the result of weaving your own unique signature into the existing fabric of what already works. Micro-content, including text, images and photos can consist of a brand’s ‘owned’ content, user-generated content or come from other external sources. Due to automated publishing tools, this has become a relatively easy step in the modern social workflow. Publishing consists of taking your content (owned, user-generated or re-purposed) and putting it out through your various social channels. In the early days of social media, reaching audiences was largely free for brands. Marketers could depend on organic reach to push content out and reach their audience. With the recent shift toward paid social media, marketers can now choose to boost their content through paid ads or influencer marketing (paying a celebrity to promote your brand through social channels). You may oversee a budget specifically for paid social, but how do you measure and understand its ROI? The only means of improving something is to measure and compare it against something else. This is a critical step in the modern social workflow because it provides the critical answer to: “is what we’re doing actually working?” If you don’t benchmark the performance of your micro-content, then objectives become meaningless (or likely don’t exist). Knowing what works and what doesn’t allows you to understand what to do more of and in the case of paid social media, what to put more budget behind to push objectives forward. Traditionally, brands could really only easily benchmark performance against historical content from their own brand. Knowing what worked for your brand is no doubt important, but think about the value in being able to instantly see, analyze and compare what works for other brands in your sector and thousands of other brands that are engaged with online audiences (many of which could be your potential customers). Think about how this data could flow back to step one in the lifecycle to inspire and validate your content ideas. This is where the newest type of social media management platform comes into play. An important aspect of micro-content is that it allows for two-way engagement. It’s not just about your brand pushing out content anymore. It’s also no longer just about amassing an army of fans and followers; it’s about how you engage with those audiences. It’s about listening! Consumers are commenting and replying to your micro-content all the time. Are you listening? How are you responding to this important engagement that can either help or harm your brand? For many brands and consumers, social media has become a forum for customer service and support. Your community is posting questions and comments about your brand all the time. Sometimes it’s positive, other times it’s negative. Again, are you listening? How, where and when are you responding? The replies you publish actually become new pieces of original content and flow back into the social workflow. Marketers must also listen and stay on top of what’s happening and trending in their brand’s attitudinal universe. Responses can consist of retweets and reposts (amplifying others’ content) or moment marketing, which consists of ‘riding a trend’ and generating time-sensitive content ideas. 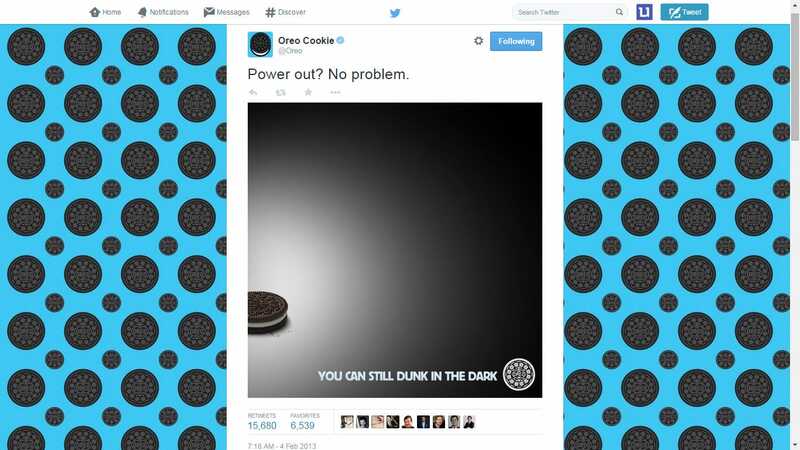 A great example of this was Oreo’s brilliant real-time response to the third quarter blackout during Super Bowl XLVII. Now that we’ve explored the modern social workflow, let’s dig into the social media management platforms that help drive this lifecycle and create efficiencies for brand marketers who are increasingly concerned with tying social efforts to business objectives. It’s an established fact that people are spending time on social media. According to a Business Insider Intelligence report, social is now the top Internet activity with Americans spending more time on social media than any other major Internet activity, including email. People are not necessarily on social media to interact with brands as their primary motive but to interact with each other. In the ‘age of the consumer’ where power has shifted from brands to online audiences, you must keep close tabs on what customers and prospects are saying (good or bad) about your brand. Armed with the ability to monitor what the social web is saying about your brand–either between consumers, or directly, you’re now ready to respond and publish content. It’s important to note however that not all content you create is in direct reaction to what consumers are saying. 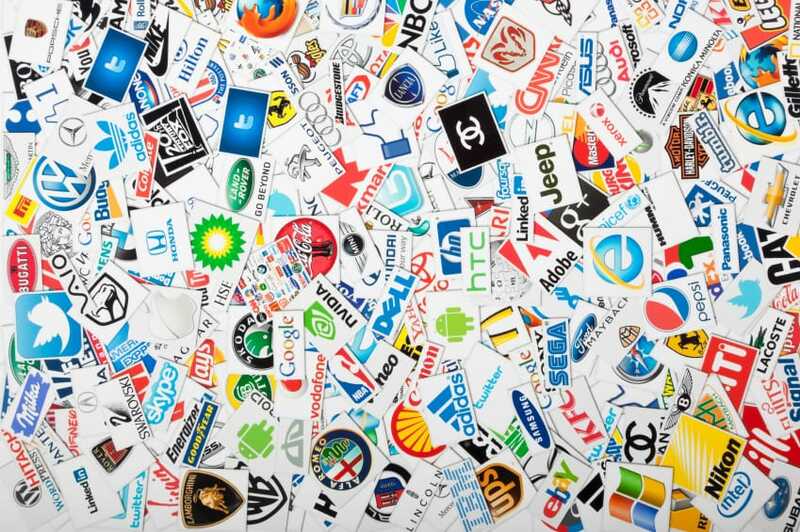 Your proactive marketing-focused content and campaigns can be heavily influenced by other brands. This requires efforts to be measured, and we’ll explore this topic further in the Competitive Analytics section. So, you’re actively listening to what consumers are saying about your brand and publishing content to engage and further the ongoing social conversation. Now what? How do you know if the content you’re publishing is working? How do you benchmark your efforts both against yourself and your competitors? The reality is that unless you analyze and measure the end result of all your listening and publishing efforts, you have no informed direction on how to improve, abandon, or invest more resources into what you’re already doing. This is where a competitive analytics platform comes in. 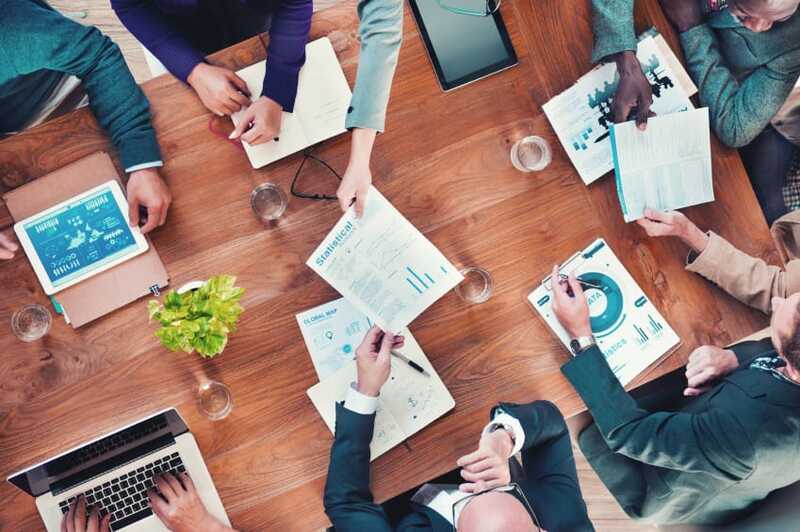 As a modern marketer, you and your entire department are likely under increased pressure to bridge things like social media to business objectives. Gut instinct no longer cuts it, and the CEO isn’t interested in how many new ‘likes’ or follows your brand got this week. With all of the social listening and publishing you do, how are you benchmarking the results of your efforts (both against your own past content and that of your competitors)? How are you using data to analyze, compare and improve your micro-content marketing efforts? One of the newer types of social media management platforms to emerge reside in the social analytics category. Unlike listening and publishing platforms, which are consumer focused, a social analytics platform is focused exclusively on brands. It allows a social marketer to see and understand the success of its own content over time based on metrics that matter. It also enables marketers to see the types of content and campaigns other ‘similar audience’ brands are putting out that receive high engagement and resonate well. The ability to analyze and compare brand-focused data can fuel data-driven creativity and help answer that question: “what should we do?” Granted, the answer to this should first and foremost be based on objectives. Is garnering comments on your content the goal? Is your objective to get the most number of eyes on your campaign and is therefore all about shares and retweets? With well-defined objectives, listen, publish and analyze can work in concert to further your overall social strategy — which in turn may align with your overall business strategy. While social listening platforms are a great time saver, it doesn’t end with just knowing what people are saying about your brand. You need to analyze the results of your actions based on your listening efforts. For example, Twitter and Facebook have become channels that consumers turn to for firing off either praise or complaints about a brand. Consequently, brands commonly use the channel as a vehicle for customer service. It used to be that consumers were pleasantly surprised when a brand took the time to respond to their questions or opinions on social media. Now they demand it. Sure, there will always be trolls whose only purpose is to bash your brand. You as a social marketer need to know who and what warrants a response, but that’s a topic for another day. However, going radio silent for legitimate complaints, concerns and questions posed on social media can damage your brand. There are a variety of ways that listening and analytics platforms can work together. For example, your listening platform alerts you to the exact moment a question or complaint comes across any social channel. You also have a handle on publishing replies. But are you providing the best response and is it fast enough? The right competitive analytics platform can help you benchmark your ART aka. average response time (check out this and 28 other must-know terms for every social media analyst). How fast do other brands in your sector reply? Are constant apologies the best strategy? Maybe, maybe not — but you’ll never know unless you analyze the data. Like social listening platforms, publishing platforms create great efficiency, but there’s a big difference between efficiency and effectiveness. A good social marketing strategy isn’t just about automating tasks, walking away and saying “job well done.” Publish and analyze can work together both before and after you post content or start a campaign. The ability to see what micro-content other brands in your sector are publishing and understand if it was successful or not is powerful. Many social publishing tools allow you to automate the posting of content across multiple channels. This might be okay in some cases, but not all content is appropriate for every social channel. A proper competitive analytics platform will enable you to analyze the effectiveness of posting the exact same content to Facebook and Twitter. Data will tell you what’s working and what isn’t. From a creative perspective, channel, campaign and content intelligence (from your own and other brands) can be just what you need to get the creative juices flowing to make and validate creative decisions based on proven evidence of what works. After the publishing step, you can then measure and see if the data lead you in the right direction. After a while, the data helps inform what you should publish, which in turn generates more data and so on. While you now have a better understanding of the micro-content lifecycle and the different social media management platforms, it doesn’t change the fact that you still have a lot of decisions to make. There are some free social listening and publishing platforms that provide ways to handle these efforts to a certain scale. Certain enterprise social listening companies provide listening analytics. Whatever platforms you may already use or be considering, having something that allows you to analyze and make informed data-driven decisions about incoming or outgoing content is critical. The effect of everything else you do from content creation to listening to publishing to responding all depends on your ability to analyze and measure. Unmetric allows you to do just that and is the only social intelligence platform focused on brands. Remember: while automated listening and publishing platforms will make you a more efficient marketer, no technology or algorithm will make you a more effective marketer. That comes only from your ability to understand what works–and more importantly — why it works, and this is only possible through competitive analytics. If you would like to get first hand experience of how a social media analytics platform can empower you to analyze, compare and improve your social marketing efforts, sign up for a free six day trial of Unmetric.